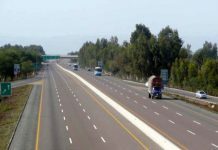 ISLAMABAD: The government has released Rs 70812.395 million for road infrastructure projects of the National Highway Authority (NHA) under the Public Sector Development Programme (PSDP) so far. An official source told APP on Monday that for Lahore Abdul Hakeem Motorway (M-3) Rs 25,000 million has been released so far under PSDP. He said Rs 10435.914 million has been released for Hakla-DI Khan Motorway. For New Islamabad Airport Road link Rs 1500 million have been released so far. 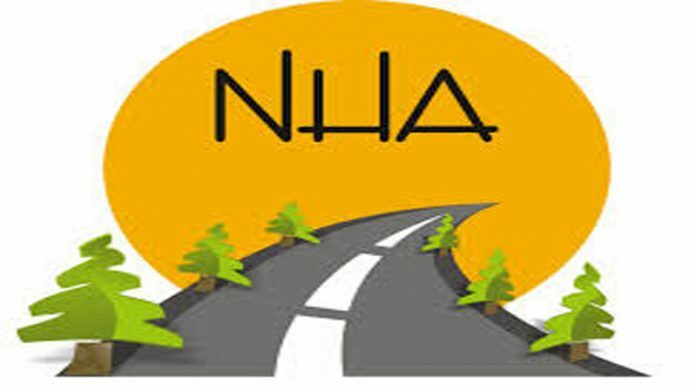 For widening of Grand Trunk Road from Thokar Niaz Baig to Hudyiraa drain in Lahore Rs 5000 million has been released so far, he said. He added that Rs 14,250 million has been released for construction of Lahore-Sialkot Motorway. He said that for Lowari tunnel project Rs 2218 million has been released under the PSDP. 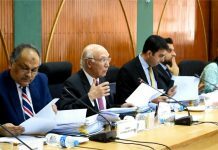 He further added that for dualisation of 210 section of Yarik-Mughalkot-Zhob highway, Rs 800 million has been released. 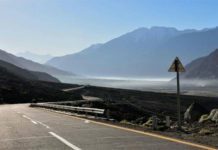 For improvement and widening of 167 km Jaglot-Skardu Road Rs 1914 million has been released so far. He added that for Lahore Eastern Bypass Rs 3622 million have been released while for its land acquisition Rs 200 million has been released separately.